When visiting Tanzania, Kenya, or any destination in East Africa - there is more to be seen and done than the classic game drive. One of the often overlooked highlights of a safari in Tanzania or Kenya is undoubtedly the opportunity to interact with the diverse cultures that call East Africa home. 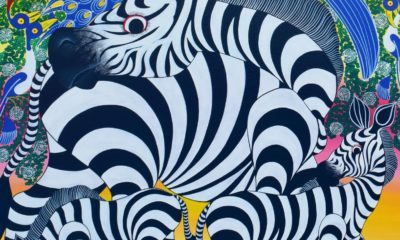 From the iconic Maasai of Kenya and Tanzania to lesser known tribes such as the Hadzabe and Chaga, there are a wealth of cultural tours and activities that can be added to your safari itinerary. 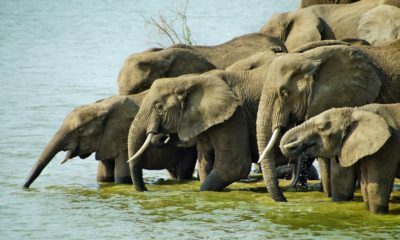 Uganda is one of Africa's best kept secrets due to its diversity of wildlife and the sheer range of experiences that can be had there. From game drives in Queen Elizabeth National Park to white water rafting the Nile to chimpanzee trekking in Kibale to gorilla trekking in the country's south, there is just so much to be seen and done! 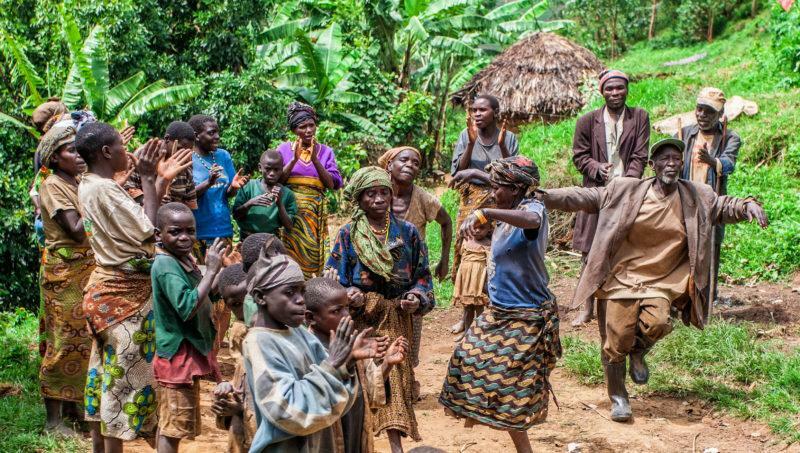 The Batwa pygmies once called the mountain forest of Bwindi Impenetrable National Park home, but the process of gazetting the national park saw them landless and without hope. 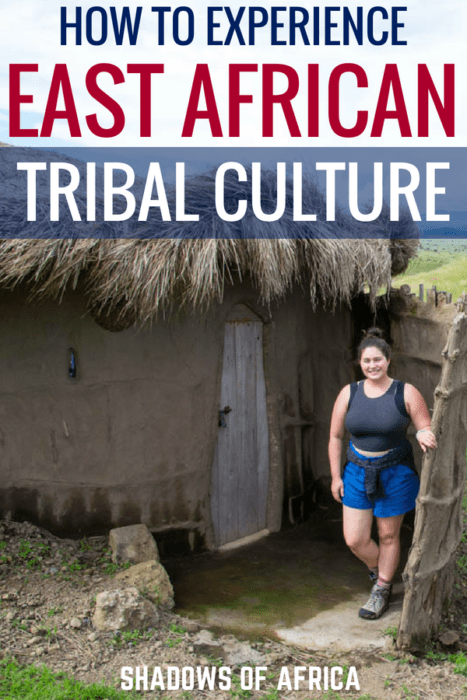 In 2001, the work of two American missionaries saw their culture saved and today visitors to Buhoma can experience a little bit of Batwa life before or after their gorilla trekking. It's a rare chance to see what was once a dying culture, and one that can be added to any Uganda gorilla trekking itinerary. 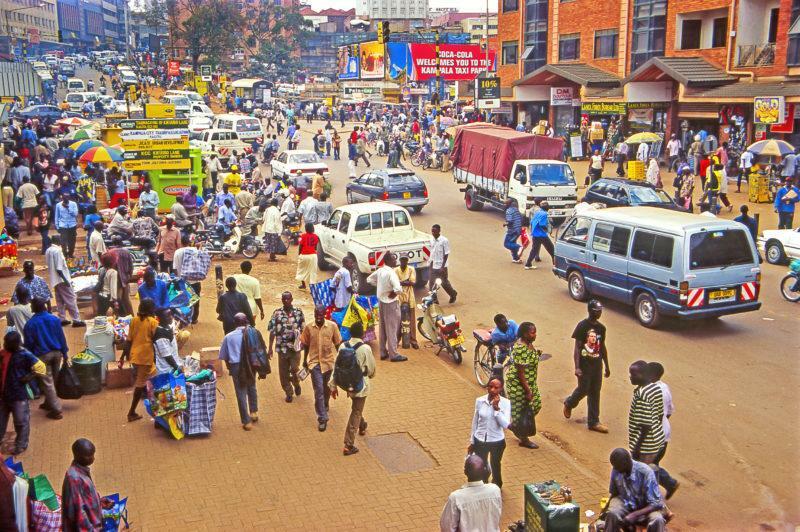 While many visitors to Uganda start and end their trip in Entebbe, there is plenty to be seen and experienced in the nation's bustling capital, Kampala. For those with additional time in Uganda, a day trip to Kampala can be arranged. You'll see a mixture of religious sites and important buildings, as well as learning a little more about Idi Amin's reign of terror. While Kampala might not be as glamorous or cosmopolitan as Nairobi or Kigali, it is still worth exploring if your itinerary allows. The Land of 1,000 Hills became infamous in the mid nineties during the Rwandan Genocide. For many people, this element of Rwanda's past is every bit as prominent as its famous mountain gorillas when it comes to visiting. Visitors to Rwanda can experience Rwandan culture in a number of ways, with our Kigali City Tour being one of the most popular. For those wanting a less confronting cultural experience, the Iby Iwacu Cultural Village near Musanze is also a fascinating option. We even offer a five day Rwandan Cultural Tour. 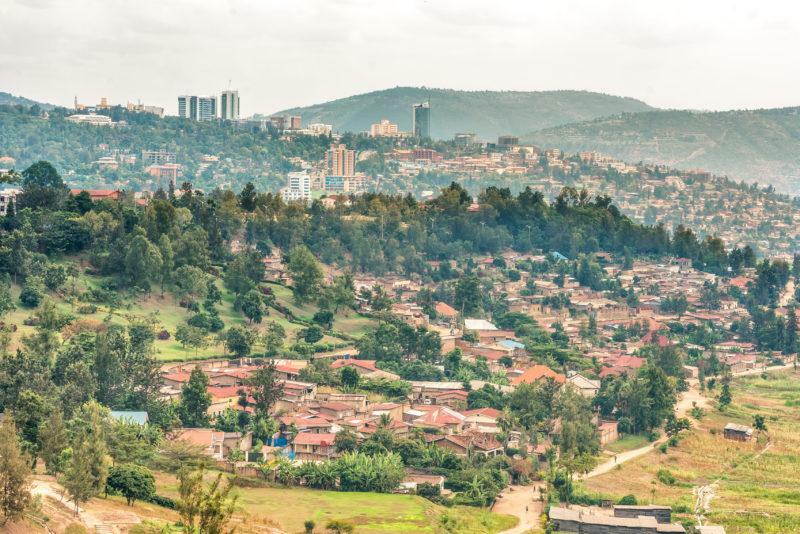 Kigali is one of Africa's fastest growing and modern cities, a glittering green jewel of progress that has risen from the ashes of a once broken nation. Our Kigali city tour comes in two flavours: a half day tour that is often included in our Rwandan itineraries free of charge and a full day itinerary that offers a more in-depth view into Rwanda's cultural heritage. The option to have lunch at the famous 'Hotel Rwanda' is also offered at additional cost. 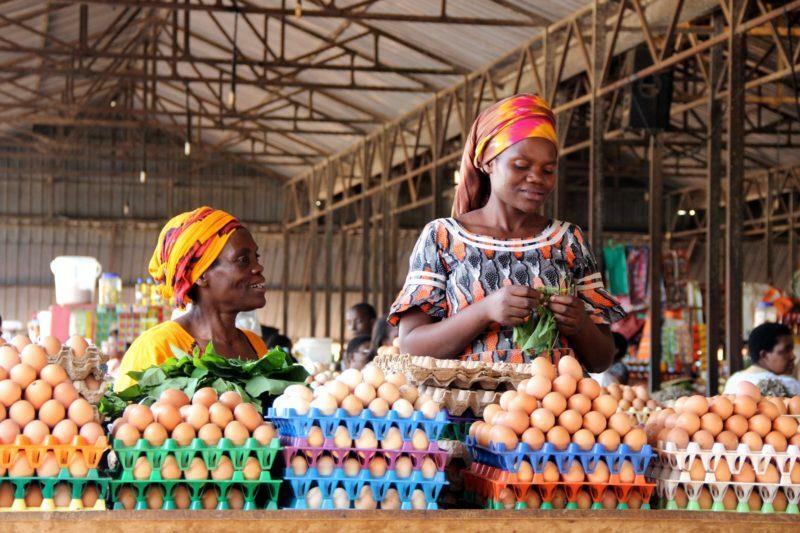 Our full day Kigali city tour includes the activities from the half day tour, but also includes a tour to a local food market to see how Rwanda's shop. Additionally, your visit includes both the Presidential Palace Museum and the Natural History Museum. Lastly, the option is there to include visits to genocide sites such as Ntarama and Nyamata, located a short drive from Kigali's city centre. 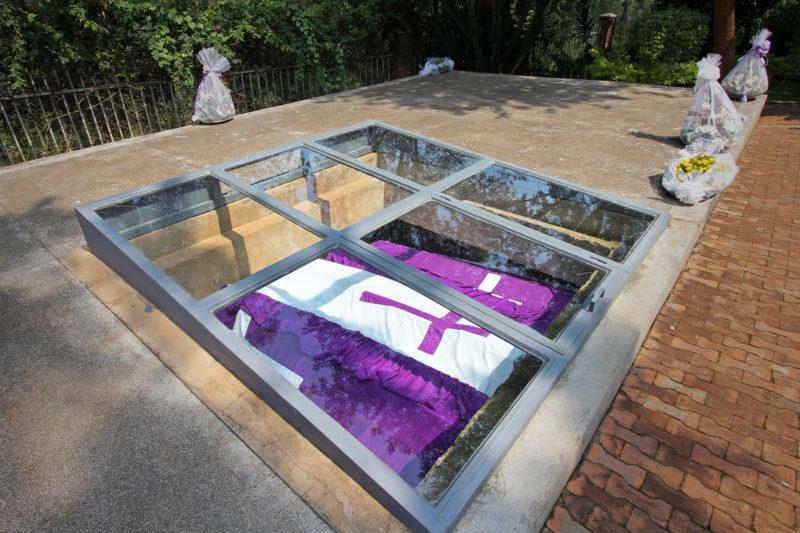 Read more about our one day genocide site tour. The world's most accessible safari destination is home to a startling array of tribes and cultures. You can read more about Kenyan tribes right here on the Shadows of Africa blog. When it comes to experiencing the myriad of cultures that call Kenya home, the best option is to pay a visit to the popular Bomas of Kenya in Nairobi. 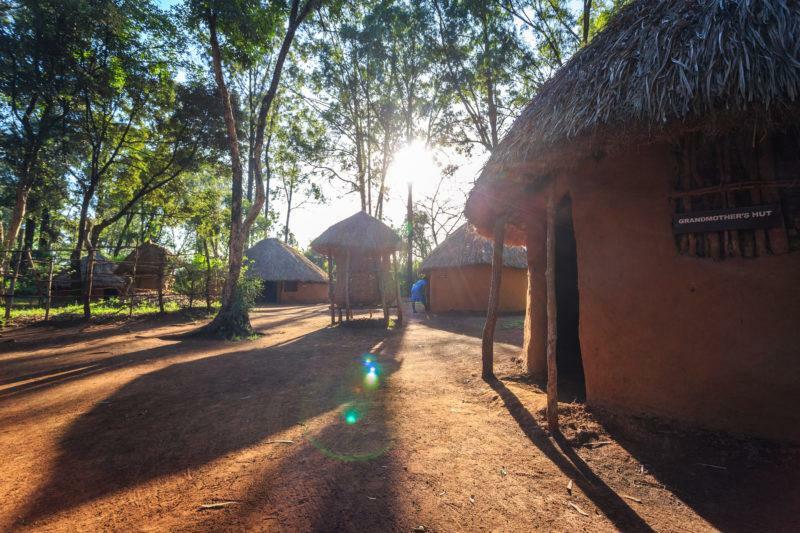 A living museum that boasts being able to offer "Kenya in miniature", Bomas of Kenya displays different tribal housing and handicrafts in an interactive way. The highlight of any visit to Bomas will undoubtedly be the daily dance and music performances. Visitors will see and hear a variety of dance styles from the dozens of tribal cultures that call Kenya home. 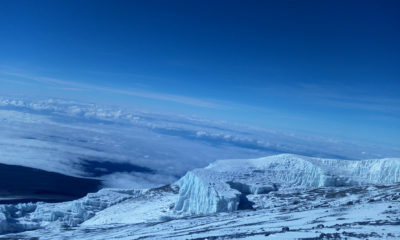 When it comes to cultural experiences in East Africa, Tanzania reigns supreme. The sheer variety of cultural experiences means that it's entirely possible to take a cultural safari. From the famous Maasai to the Hadzabe bushmen to the melting pot of cultures on Zanzibar, Tanzania has something for everyone. 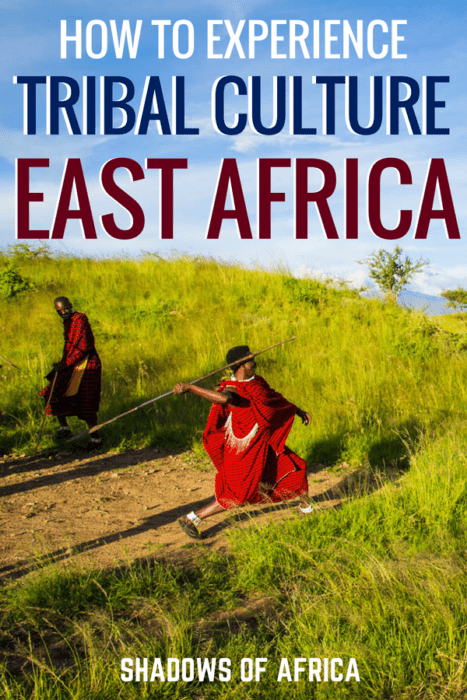 Read more about Tanzania's tribes and cultures. While there are certainly opportunities to interact with the Maasai and visit 'traditional' Maasai bomas on your way to your safari, these experiences tend to be manufactured and opportunistic. 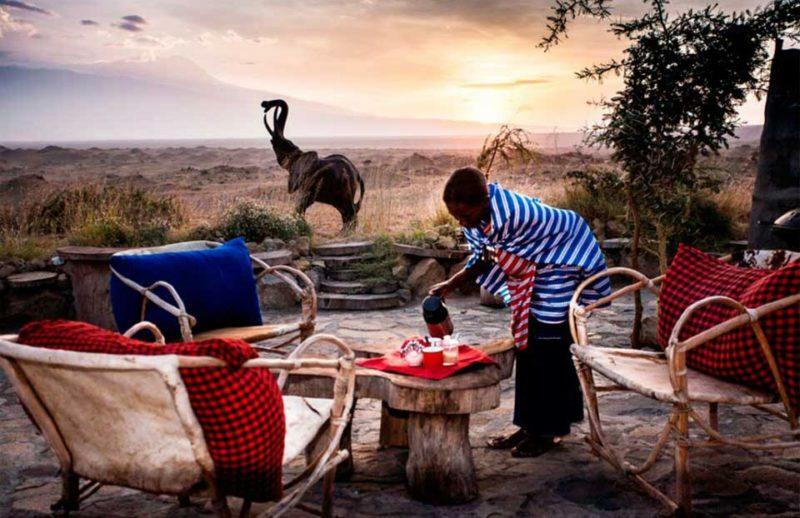 For those wanting a Maasai experience that gives back to the community, the Africa Amini Maasai Lodge is a must see. A luxury lodge that seamlessly blends African traditions with western comforts, Africa Amini is staffed by members of a local Maasai tribe and its profits go directly to funding schools, hospital,s and other community projects. Visitors not only get to sleep in a Maasai boma, but can participate in Maasai led activities such as guided nature walks, spear throwing, traditional dance, the ceremonial butchering of a goat, and much more. 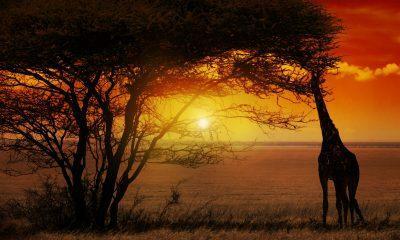 Read more about Africa Amini Maasai Lodge. 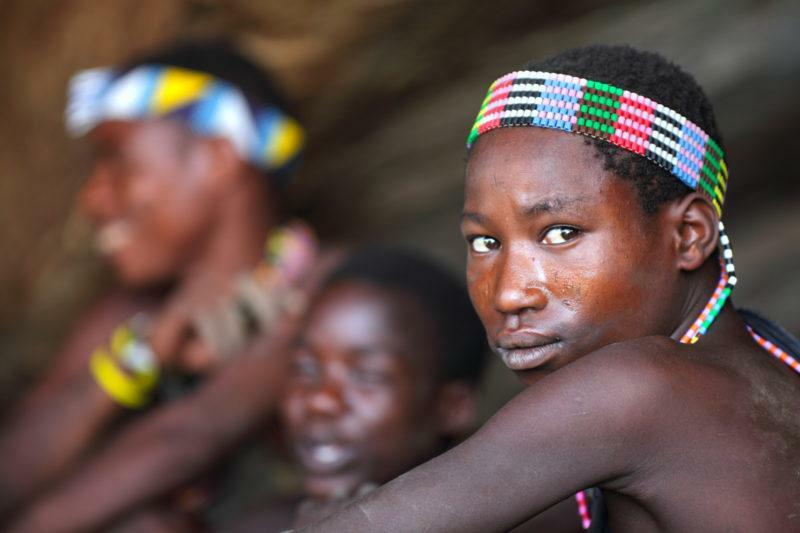 The Hadzabe bushmen are a walking, talking relic of Tanzania's tribal past. A group that has resisted Tanzania's rapid modernisation and held to their old hunter-gatherer ways in the face of it all. A visit to Lake Eyasi to hunt alongside the Hadzabe and learn more about their culture is one of our most popular add-ons. The visit also includes a chance to interact with the less known Datoga tribe. 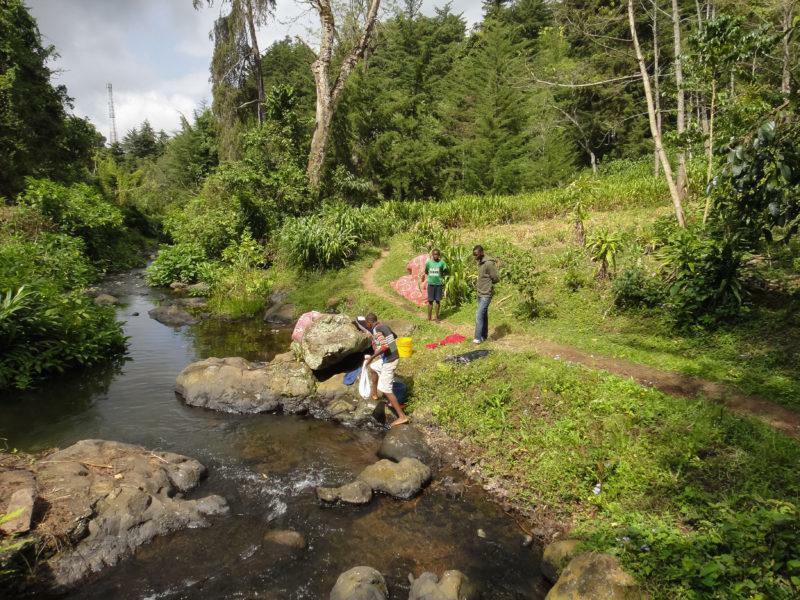 The village of Marangu is best known as one of the gateways to Mount Kilimanjaro, but it is also home to an engaging cultural tour that offers insight into everyday life in modern Tanzania. Your day trip will see you pay a visit to a local coffee plantation, hike to a gorgeous waterfall, visit the famous Chaga tunnels, and even sample some locally brewed banana beer. 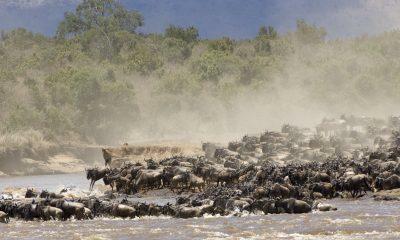 The one day Marangu tour is a perfect addition at the start or end of your safari. Once a nation all of its own, exotic Zanzibar is today one of Tanzania's most popular destinations. Zanzibar's rich cultural history is something not to be overlooked. 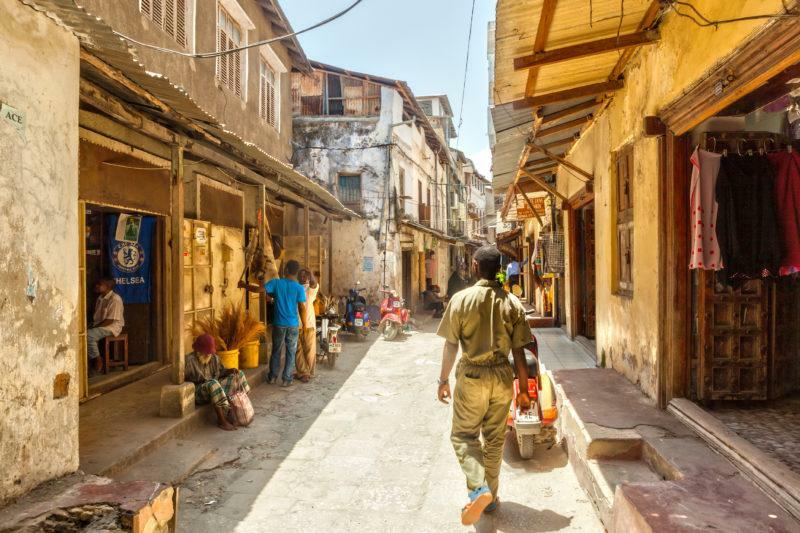 While most are drawn to the island for its white sand beaches and crystal clear waters, it would be criminal to overlook Stone Town's rich history. With influences from the Middle East, India, Europe, and Africa all blending together, Stone Town's labyrinthine alleys, bustling markets, and historic sites make it one of Africa's most enchanting cities. 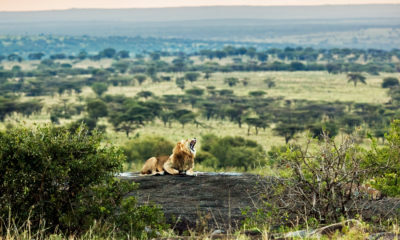 As you can see, every country in East Africa offers up unique cultural experiences that would perfectly complement your safari. 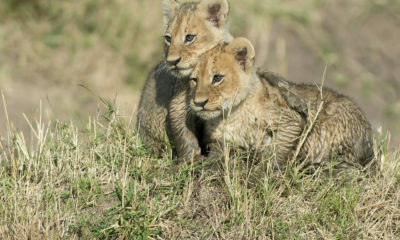 Ask your safari expert about how you can experience a bit of African culture on your safari. 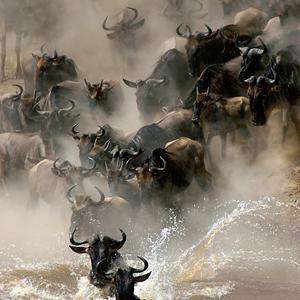 This entry was posted in Tanzania Attractions, Kenya Attractions, Rwanda Attractions, Uganda Attractions and tagged tribes of tanzania, cultural tours tanzania, cultural tours kenya, cultural tours rwanda, cultural tours uganda, masai experience tanzania, maasai experience tanzania, tribes of kenya, tribes of rwanda, tribes of uganda.